I stole this from Jonee Ludtke’s Facebook post. It’s a photo I have never seen before. Who knows how many other pictures are lurking out there? I believe it is from 1979, possibly after Silver Laughter disbanded. But I am not sure. It’s a great picture of Kim behind the drums. The outfit is close to the one he is wearing in our last promotional picture. 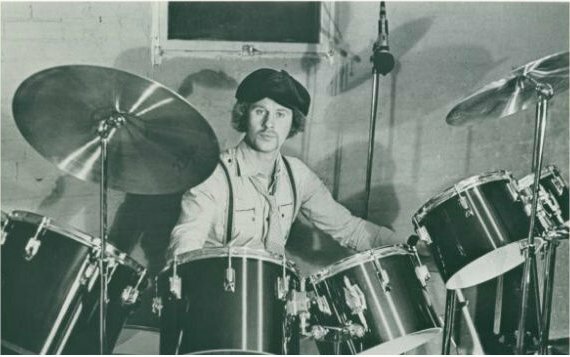 ‹ Silver Laughter Founding Member, Steve Elliott, Still Picking!